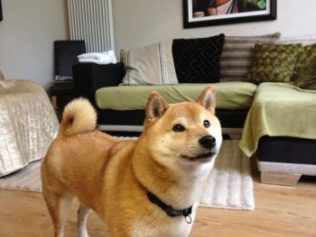 ALFIE, Male neutered shiba lost in Ballyhornam, Northern Ireland. 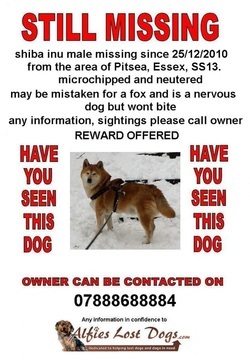 Missing since Dec 21st 2012. Reward for info.